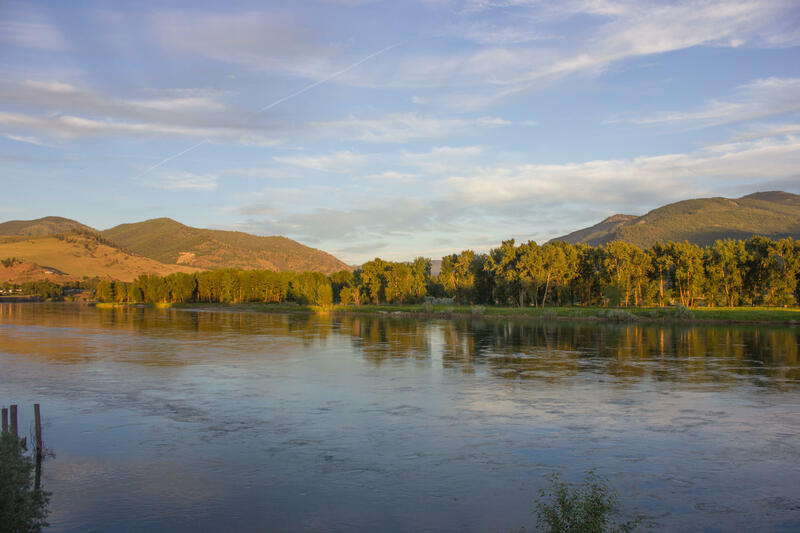 Remarks: The Clark Fork River Retreat is situated along the banks of the scenic Clark Fork River near the quaint community of Plains, Montana. 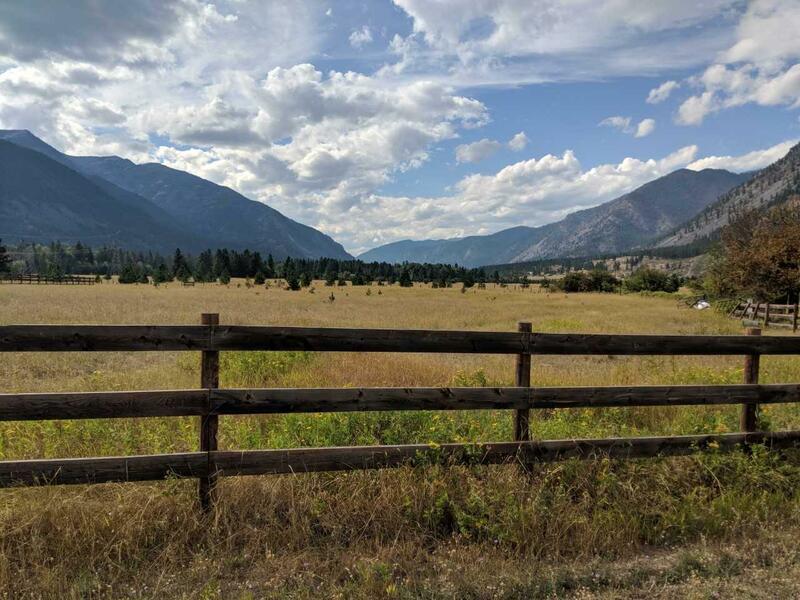 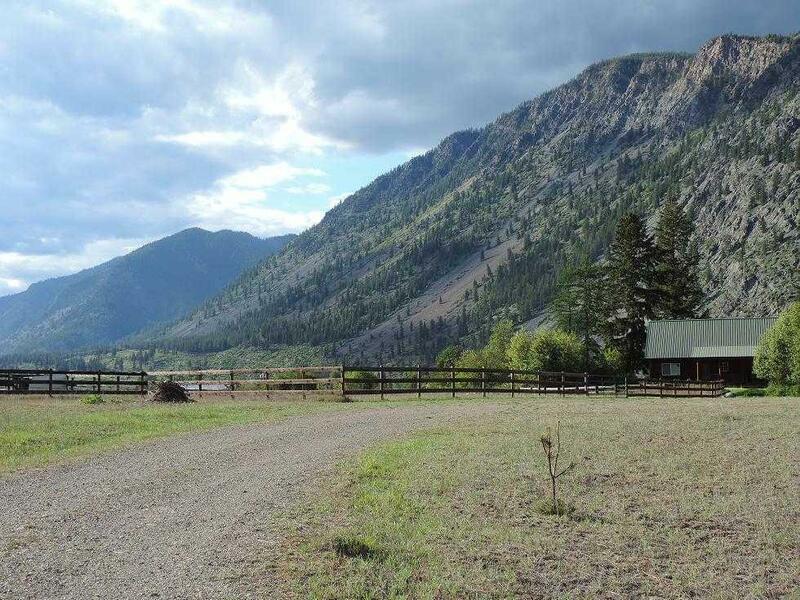 Home to abundant wildlife including elk, deer and turkey to name a few, this property offers out the back gate access to thousands of acres of National Forest lands for recreation and enjoyment. 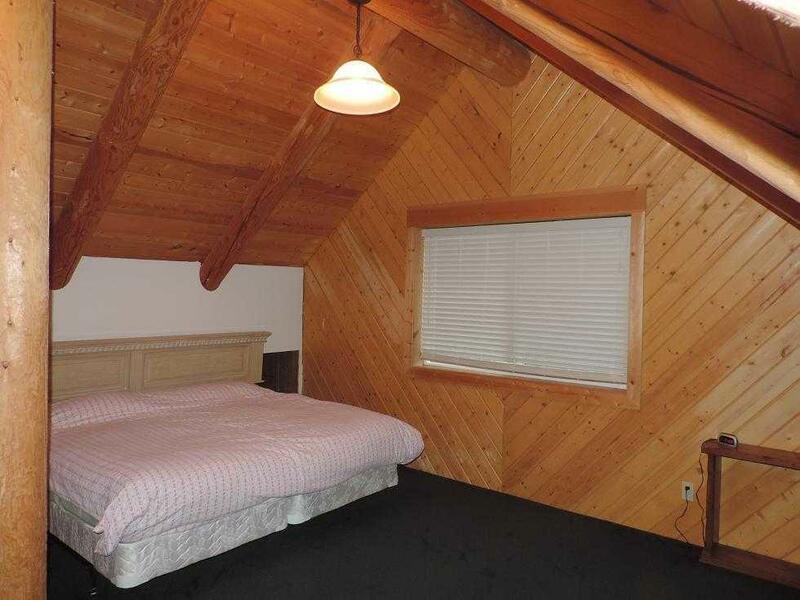 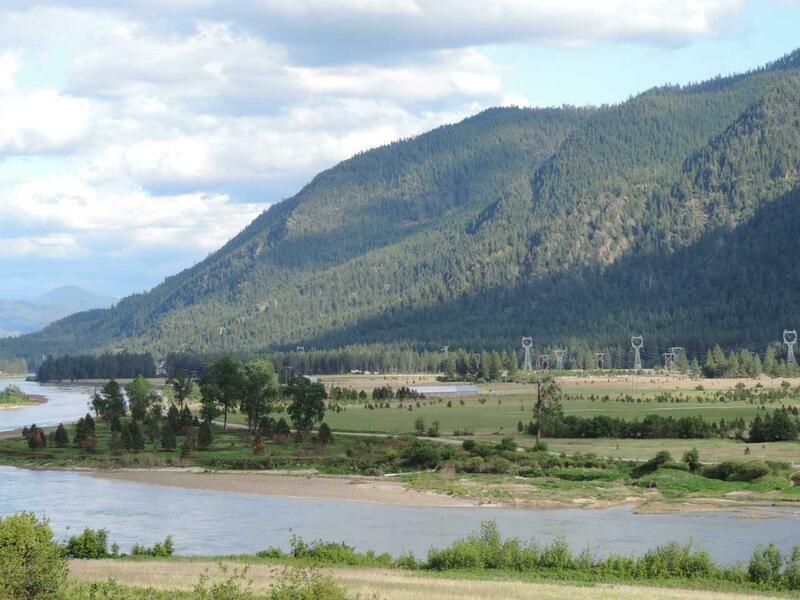 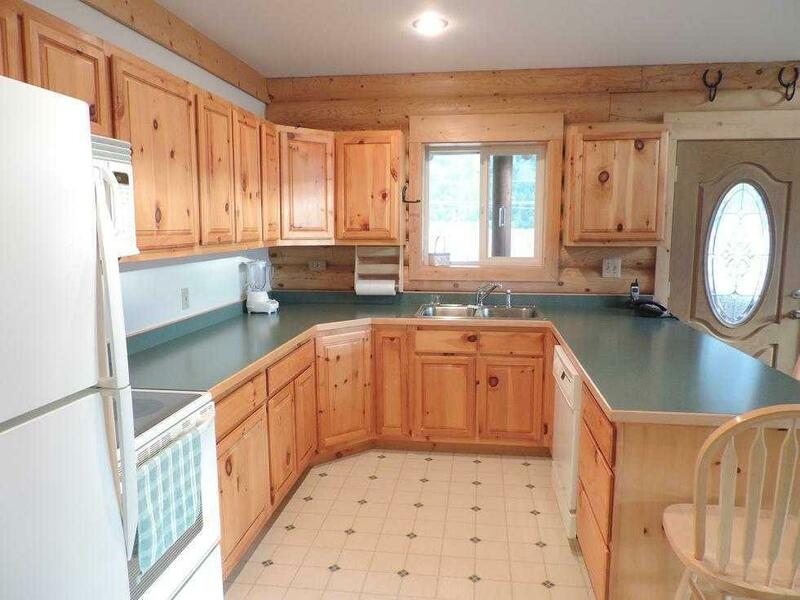 Plus, easy access to the Clark Fork River for excellent fishing. 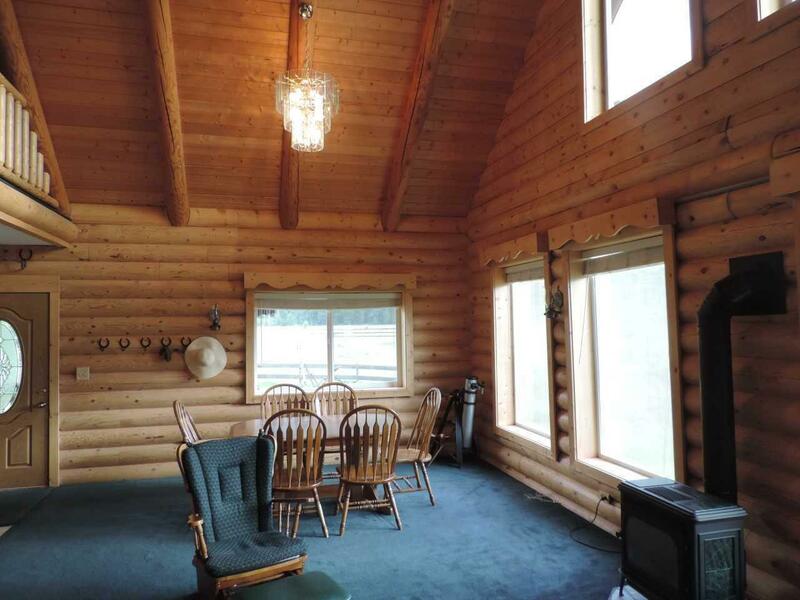 A comfortable cabin home is situated to enjoy the beauty of the surrounding landscape and proximity to the river as well. 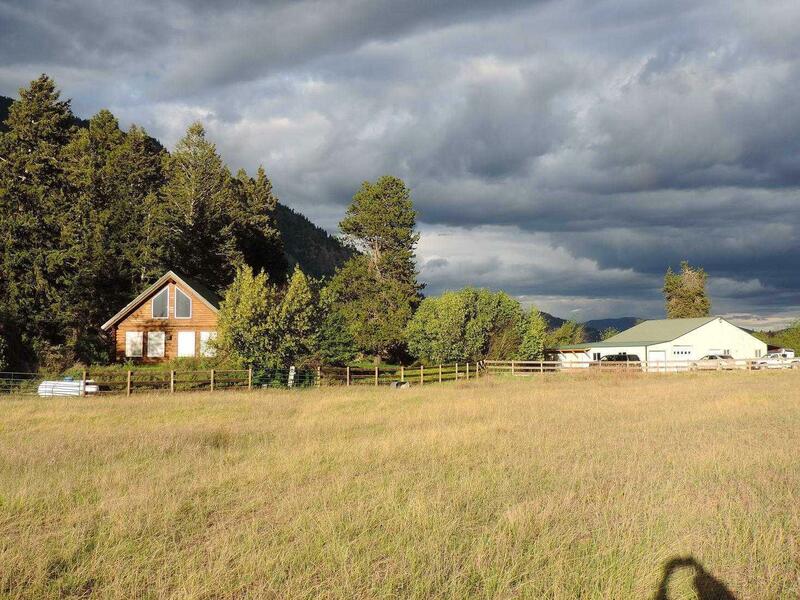 Plus, fenced pastures, corral and outdoor riding arena allow for an ideal set up for some horses or other livestock. 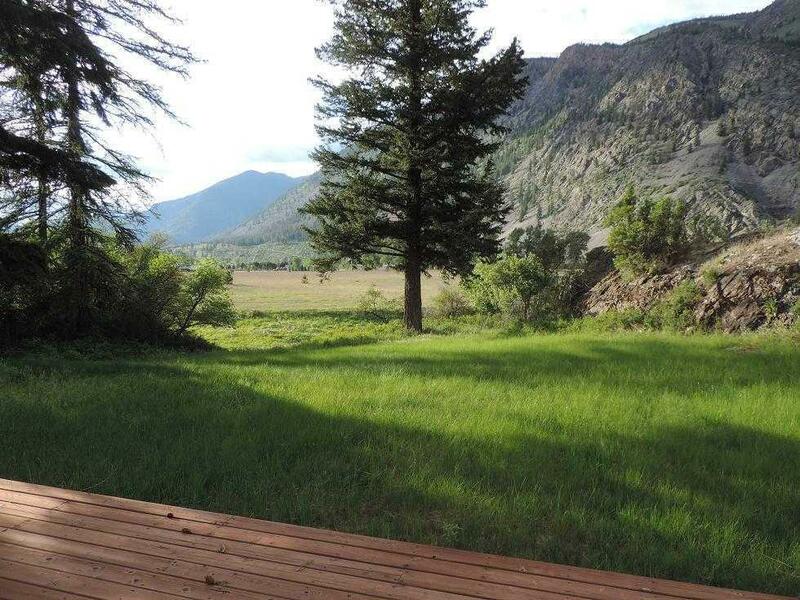 Property can be purchased with 393 acres for $1,649,000 or available in two separate tracts. 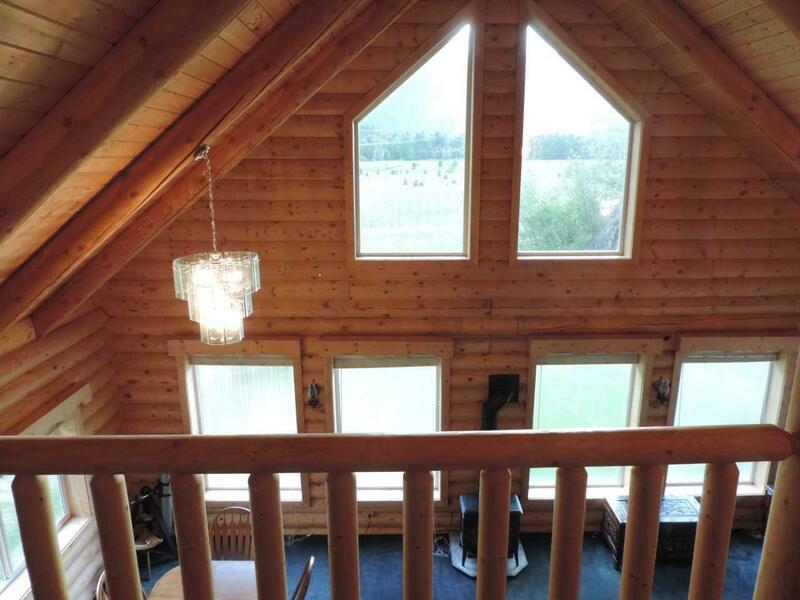 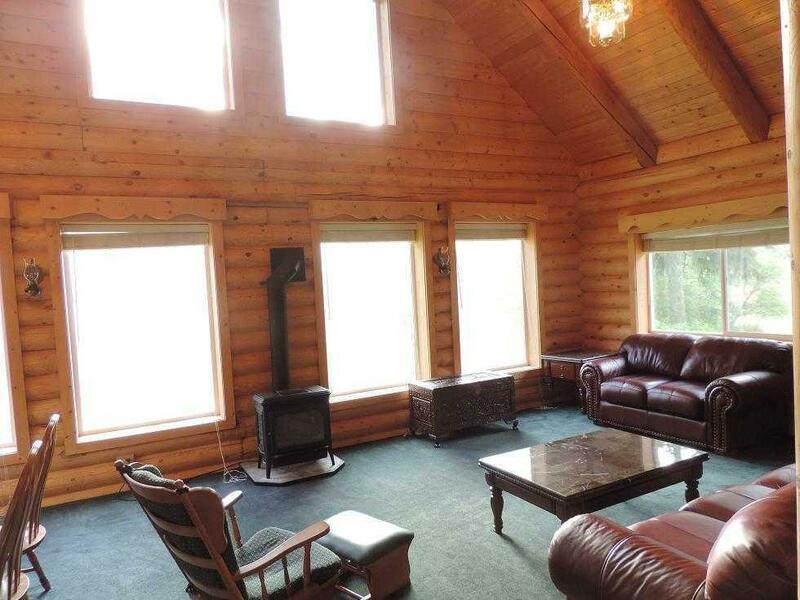 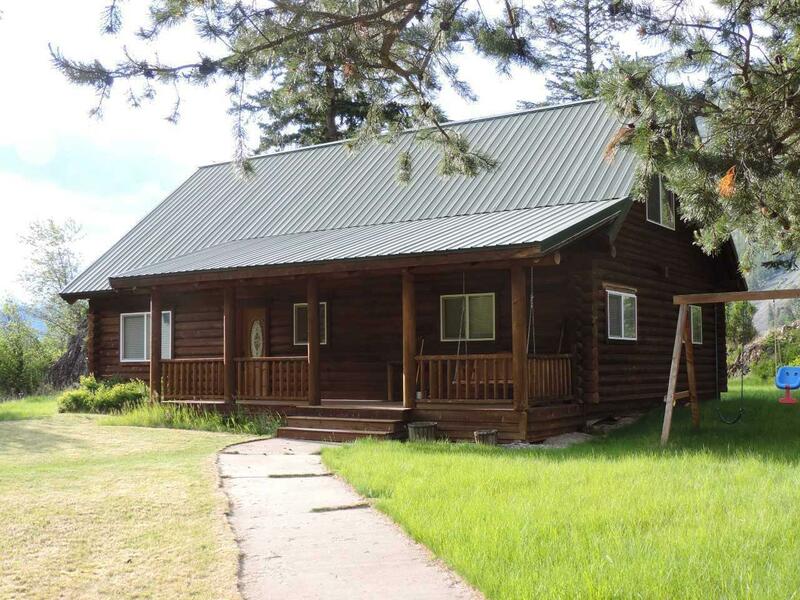 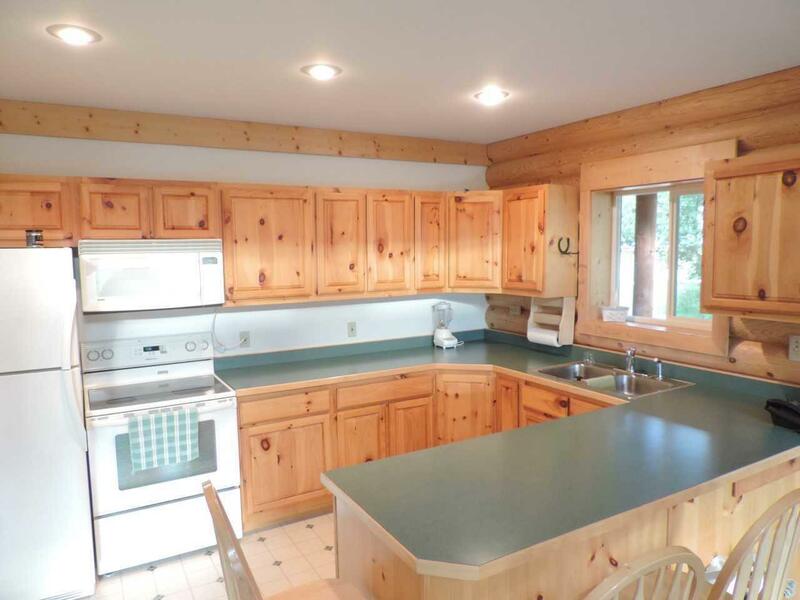 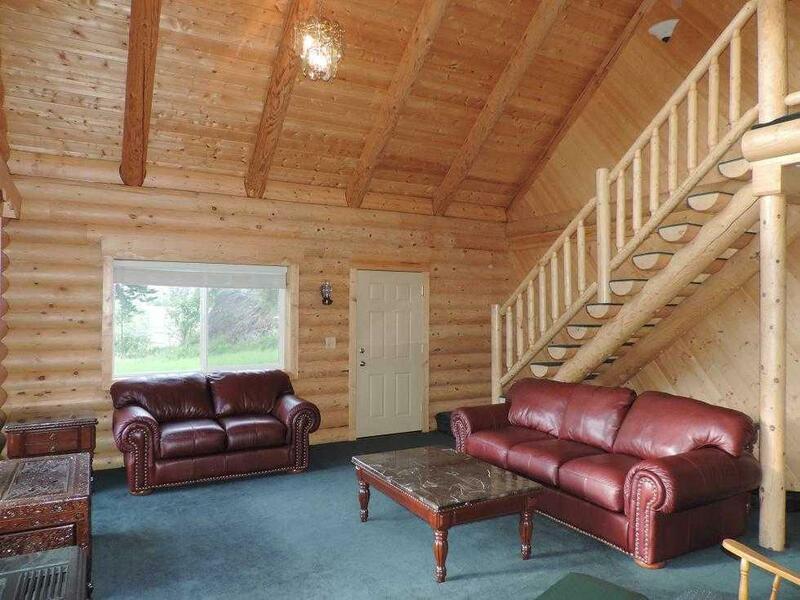 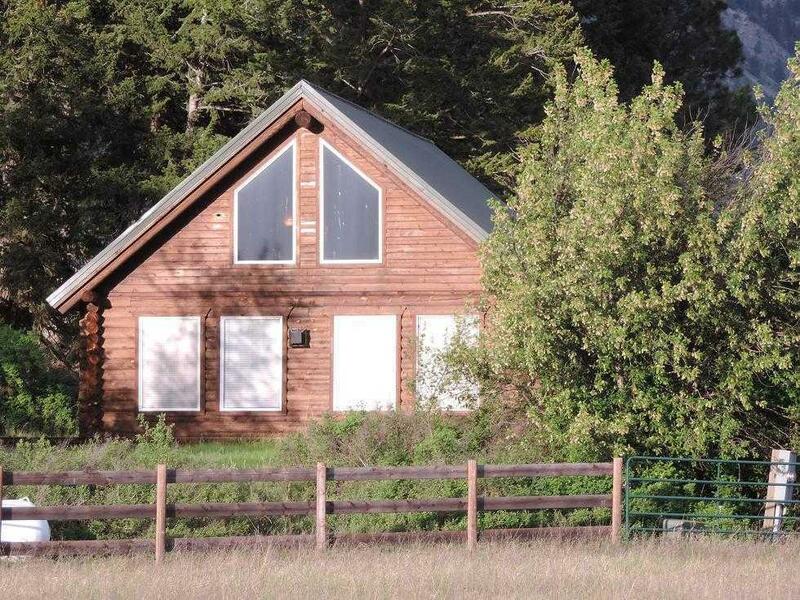 $995k for cabin plus 200 acres and 193 acres only for $733k. 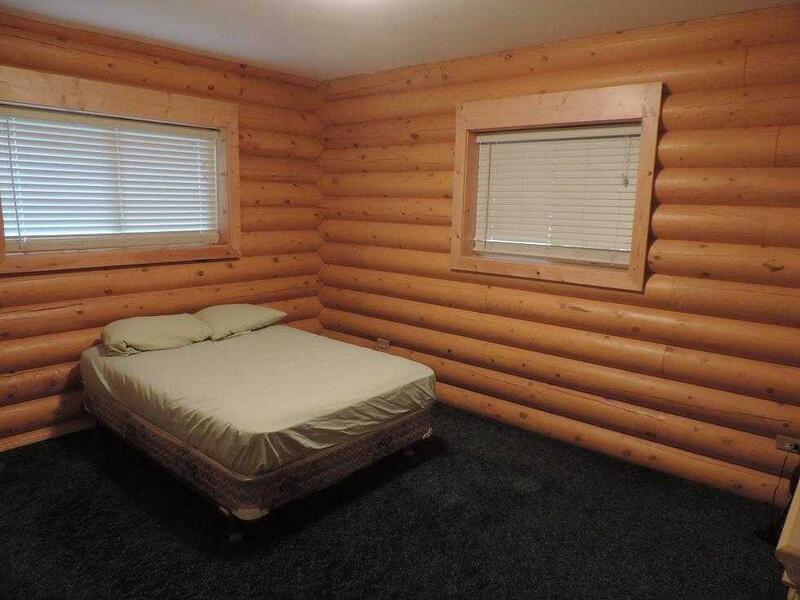 Directions: Follow River Road West. 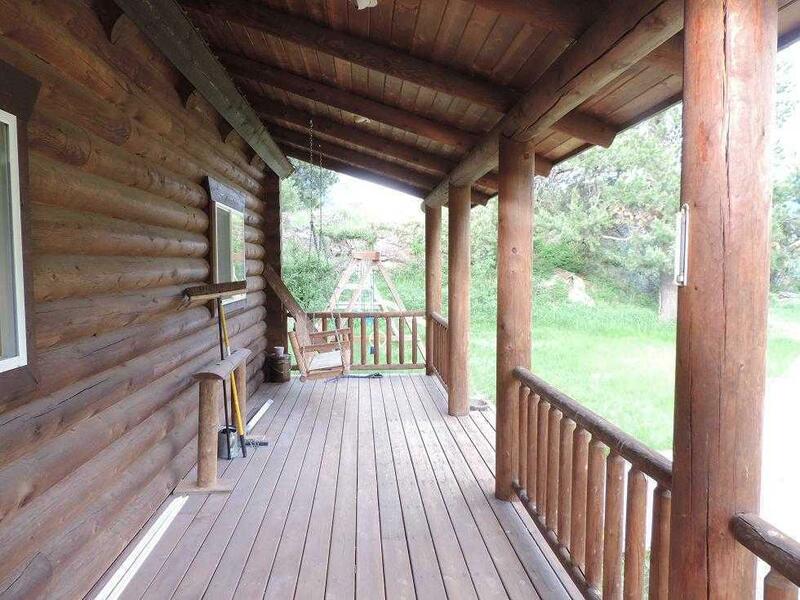 Property entrance will be on left side.